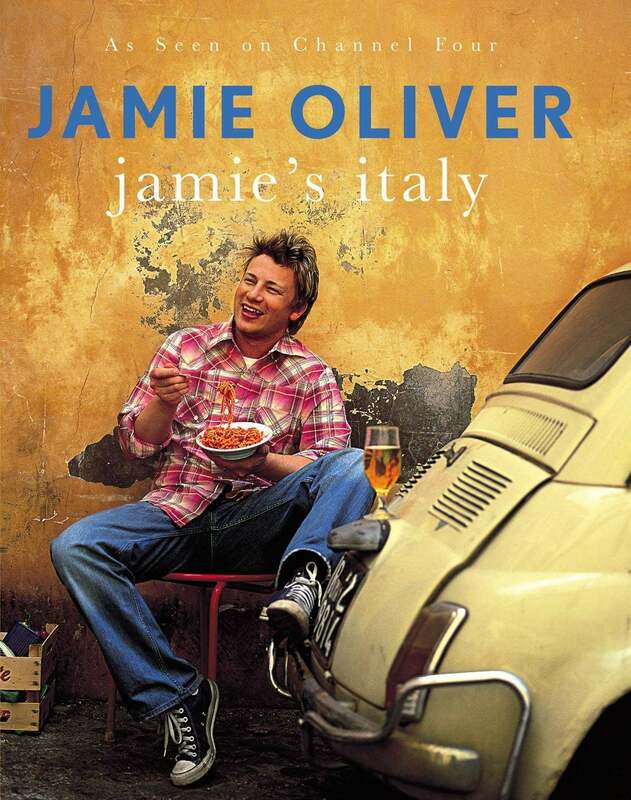 Now, ten years later, Italy and its wonderful flavours continue to have a major influence on Jamie’s food and cooking. 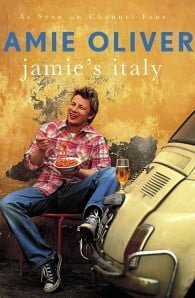 In Jamie’s Italy, he travels this famously gastronomic country paying homage to the classic dishes of each region and searching for new ideas to bring home. The result is a sensational collection of Italian recipes, old and new, that will ensure Italy’s influence reaches us all. On the menu is an array of magical ingredients and Mediterranean flavours all combined in Jamie’s inimitable way. From Parma ham to Parmesan, from pizza to panzanella, Jamie’s new book will transport you to Italy or at least bring Italy home to you.